Contact Sales for a quote today or download our company brochure. 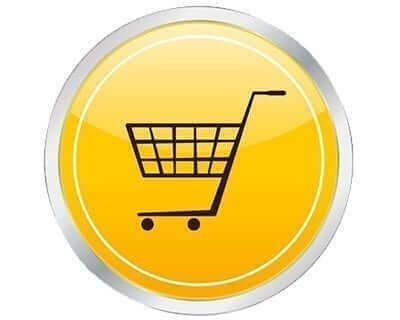 We translate websites and on-line stores for some of the largest e-commerce providers in the world. Our services help our customers accelerate their global revenue. We understand your ambition to drive your business globally. Let us ignite your global sales. Developing your global markets is a key to the success of every company. The internet is growing at an amazing speed and the world is now a smarter and smaller place. We have the expertise to translate your online store or website into virtually any language. We translate websites into European, Asian and Middle Eastern languages including right-to-left (RTL) languages like Arabic. With more than 30 years of software development and localization experience, we can guide your team to deliver a world class e-commerce platform. Using native translators working in-country, we deliver translation that drive online sales. Our teams do language testing, if required, to see how your store actually works for a customer in the target country. We work with some of the world’s largest e-commerce companies helping them sell more every day. In e-commerce, good translation sells more products; let us help you accelerate global sales. A great online sales team is backed by a great e-marketing team. Deliver online campaigns, email newsletters, viral ads and blogs to drive your online sales. We help you reach new customers by providing the language services needed for your marketing teams. We can translate websites and documents, even videos and audio. If you need your next Google Ad or YouTube video translated, we can help. For marketeers: whether you are developing a press release or localizing an app, we can help you speak to your customers in their language.